Description: Sam recaps all the international racing action from last weekend on this mid-week edition of SOUND OF SPEED from Beach BOOSTER Radio, including the results from New Hampshire. We hear comments from our favourite drivers and Sam updates us on the point standings. Check back with us on SUNDAY for Sam's RACE DAY EDTION of SOUND OF SPEED as he gets us up to speed for the exciting race on The Monster Mile, Dover International Speedway! SOUND OF SPEED every week and every Race Day, from Beach BOOSTER Radio! Please enjoy and SHARE with Race Fans everywhere! 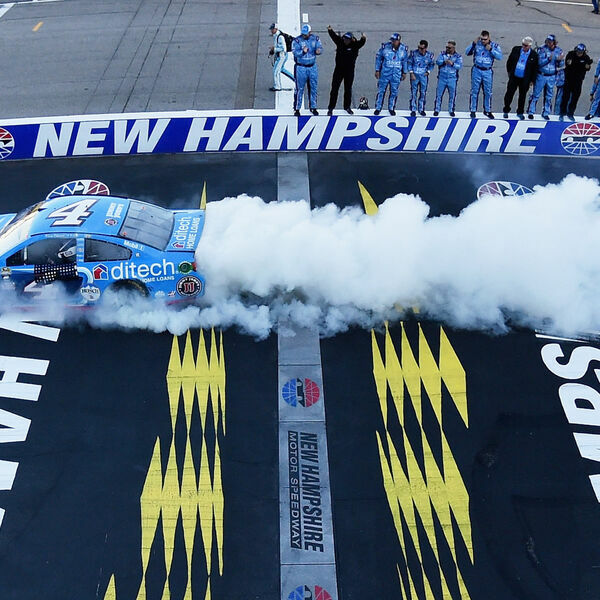 Sam recaps all the international racing action from last weekend on this mid-week edition of SOUND OF SPEED from Beach BOOSTER Radio, including the results from New Hampshire. We hear comments from our favourite drivers and Sam updates us on the point standings. Check back with us on SUNDAY for Sam's RACE DAY EDTION of SOUND OF SPEED as he gets us up to speed for the exciting race on The Monster Mile, Dover International Speedway! SOUND OF SPEED every week and every Race Day, from Beach BOOSTER Radio! Please enjoy and SHARE with Race Fans everywhere!